Germain Racing has a list of lineup changes for the 2018 NASCAR season. In addition to a crew chief change they will also see an engineering switch as well. Mooresville, N.C. (November 7, 2017) – Today, Monster Energy NASCAR Cup Series team Germain Racing announces that their 2018 No. 13 Chevrolet Camaro ZL1 program will be led by a new crew chief to be announced at a later date. Crew chief Robert “Bootie” Barker will remain in his role for the No. 13 GEICO / GEICO Military Chevrolet, driven by Ty Dillon, for the duration of the 2017 season but will not be with Germain Racing in 2018. Mooresville, N.C. (November 8, 2017) – Germain Racing fields the No. 13 GEICO, GEICO Military and Twisted Tea Chevrolet SS’s for driver Ty Dillon in the Monster Energy NASCAR Cup Series. The organization recently announced a crew chief change for the upcoming 2018 season. This transition will also impact the engineering lineup, as technical director Chris Andrews and engineer Scott Whitehead will complete the 2017 season with crew chief Robert “Bootie” Barker, but will not return in 2018. An announcement regarding Dillon’s new crew chief is forthcoming. For more information on Germain Racing, visit GermainRacing.com or follow the team on Twitter @GermainRacing or Facebook.com/GermainRacing. 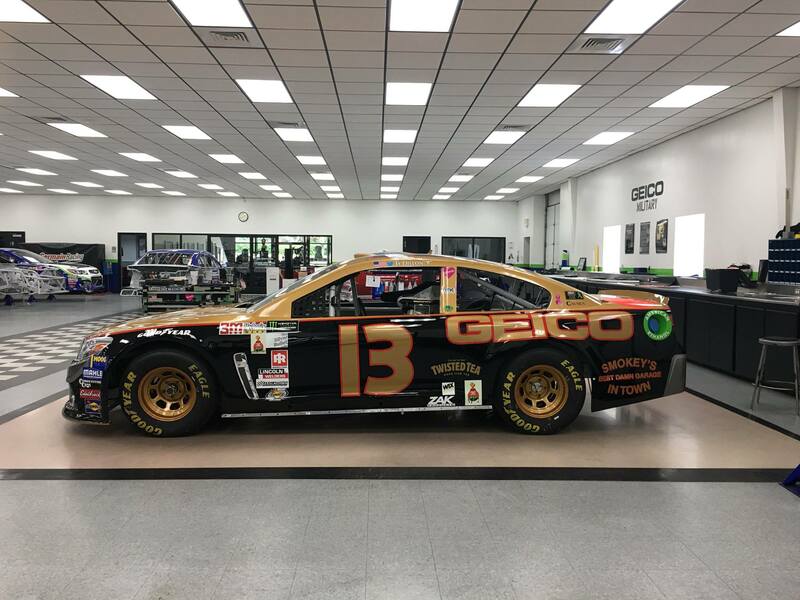 Recently, Germain Racing re-signed GEICO as the primary sponsor of the #13. Ty Dillon will continue to pilot the ride in the Monster Energy NASCAR Cup Series. 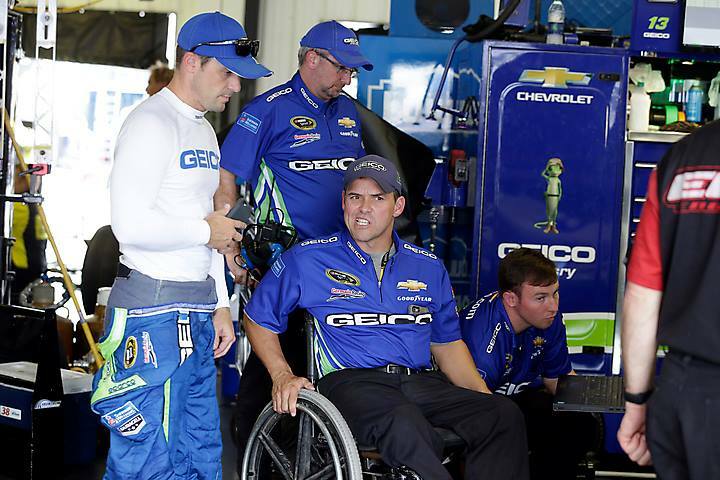 “GEICO is an amazing sponsorship partner and a great supporter of NASCAR as a whole. I love having the chance to represent them and be a part of their widespread footprint in the sport, along with their long-standing relationship with Germain Racing. We’ve experienced success together during my rookie season and I’m excited for what the future holds for our No. 13 GEICO team,” says driver Ty Dillon, a 2017 Sunoco Rookie of the Year contender.